Mr. Charles O. Lawrence, age 69, of Vidalia, died Wednesday, March 1, 2017, in the St. Vincent’s Riverside Hospital in Jacksonville, Florida, after a brief illness. He was born in Statesboro, and grew up in Augusta and Valdosta. He was a 1965 graduate of Valdosta High School, and earned a Bachelor’s Degree in Physics from the Georgia Institute of Technology. He moved to Vidalia in 1972, and retired as Senior Plant Nuclear Engineer from the Southern Company at Edwin I. Hatch Nuclear Power Plant. He worked with Georgia Power from the early days of developing nuclear power in Georgia. He was a computer wiz and he built computers. He was a true intellectual in every way, and was also extremely talented musically. At various times in his life he played almost every musical instrument, from his father’s old banjo to woodwinds, strings, and horns. 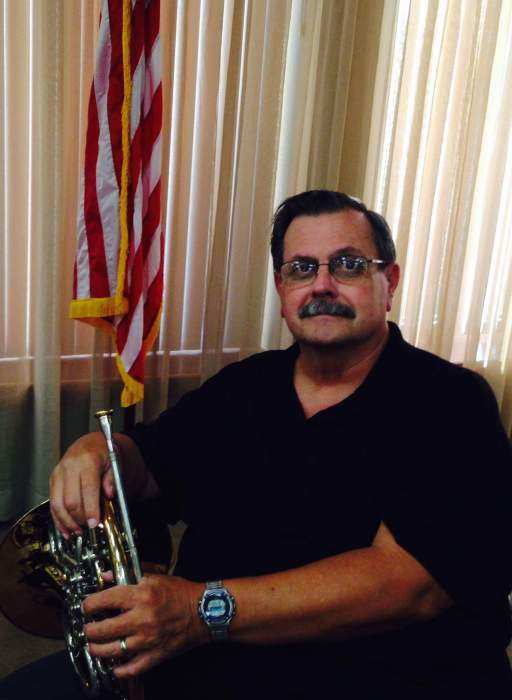 He started in Valdosta playing the French horn in elementary school and never stopped. He actually built an organ and played it as well. He was a member of the First Baptist Church of Vidalia, the church orchestra, and also played handbells. Also, he was a member of the Sons of Jubal Brass, and the Columbia County Orchestra. Mr. Lawrence is survived by his wife of forty-four years, Peggy Lawrence of Vidalia; two children, Keith Lawrence and wife Leigh Anne of Dublin, and Kimberly Lawrence of Atlanta; two grandchildren, Emma Leigh Lawrence and Anna Beth Lawrence of Dublin; a grandchild to be born in September; two sisters, Sandra Poole and husband Robert of Peachtree City, and Julie Lawrence Cox of Columbus; two brothers, Maywood O. Lawrence III, and wife Gina of Gulfport, Mississippi, and David Lawrence and wife Jan of Chesapeake, Virginia; and several nieces and nephews. A memorial service will be held Saturday, March 4th at 11:00 a.m. in the chapel of Ronald V. Hall Funeral Home with Reverend Don Moye officiating. The family will receive friends at the funeral home on Saturday morning from 10:00 until just prior to the service. In lieu of flowers, memorial donations may be made to the First Baptist Church Building Fund, P. O. Box 631, Vidalia, GA 30475.